This Spotlight is sponsored by the Indonesian Tourism Board. 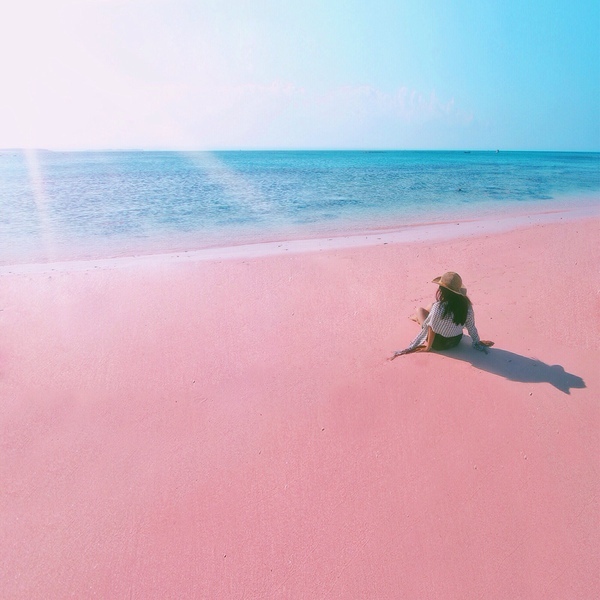 Located in West Nusa Tenggara, Lombok Island is separated from Bali Island (in the west) by the Lombok strait, and from Sumbawa Island (in the east) by the Alas strait. 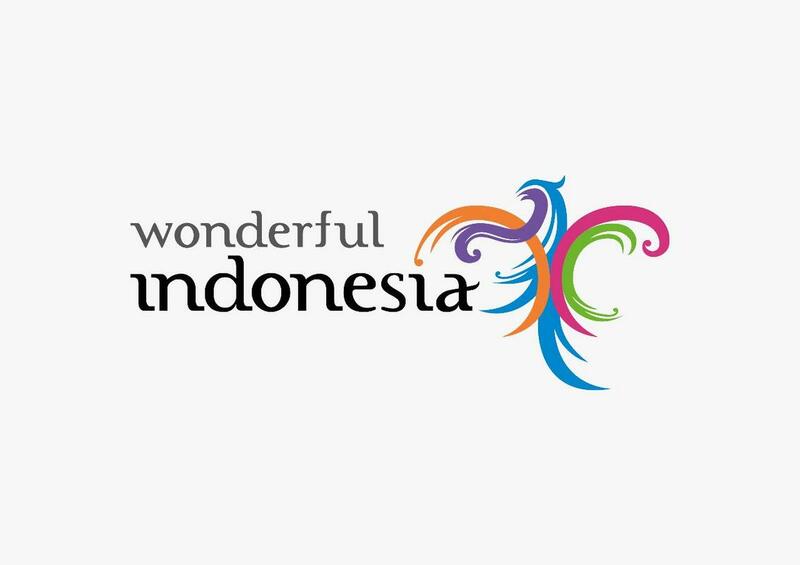 It consists of five regions - North Lombok, Central Lombok, East Lombok, West Lombok, and Mataram city, the capital of West Nusa Tenggara. 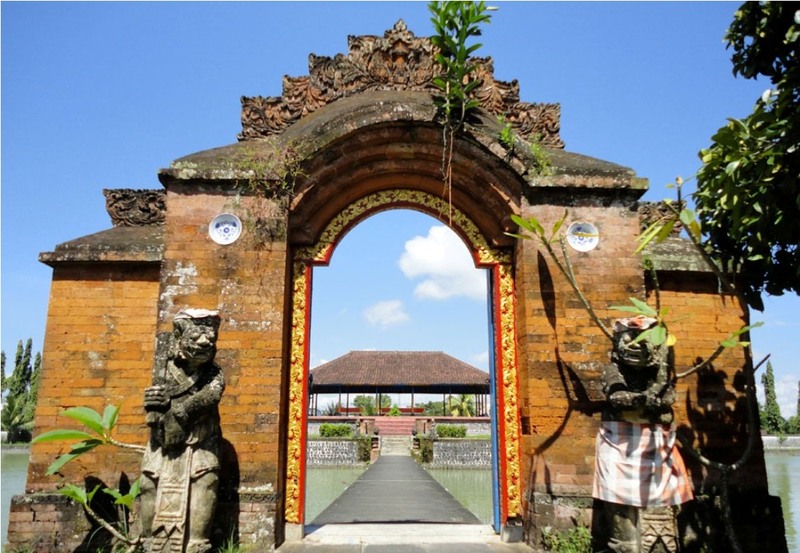 It is also home to the Sasak people, who are the dominant ethnic group living on the island. The only local airline that flies directly to Lombok International Airport (LOP) from Malaysia is AirAsia. You could also check out Malaysia Airlines, Lion Air, Batik Air, Garuda Indonesia, SilkAir, and Singapore Airlines, though these airlines may include transit destinations. 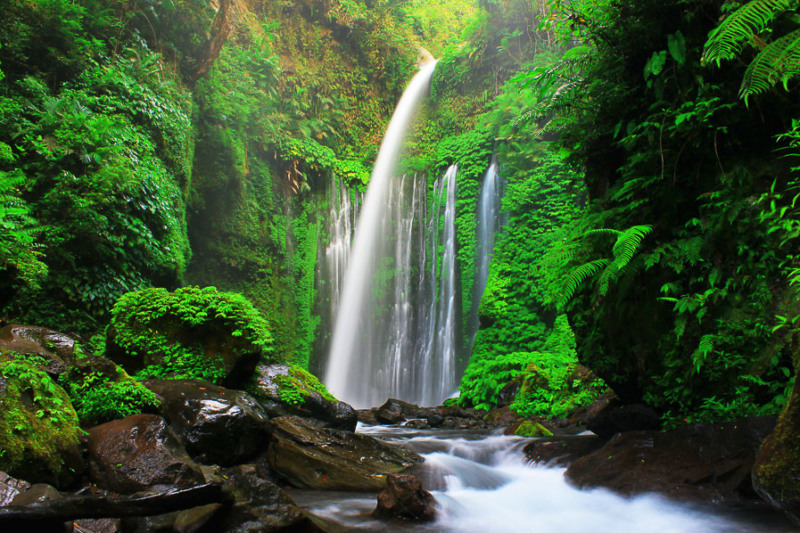 Alternatively, you can also get to Lombok Island from Bali via plane, ferry, or fast boat. Once you're on the island, it's pretty easy to get around. 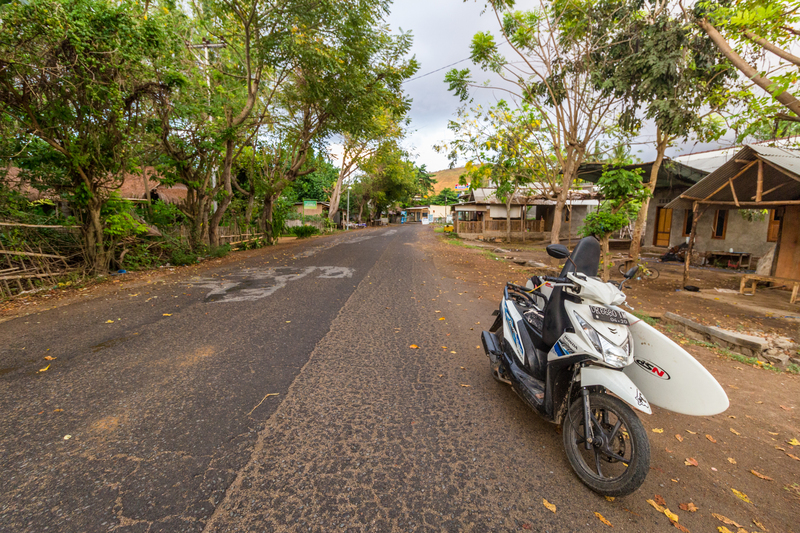 You can rent cars or motorbikes if you'd prefer to get around on your own, or you can opt to use public transport. There's a natural-air conditioned minibus called Bemo that will take you to most tourist attractions, but do note that it only operates during the day. 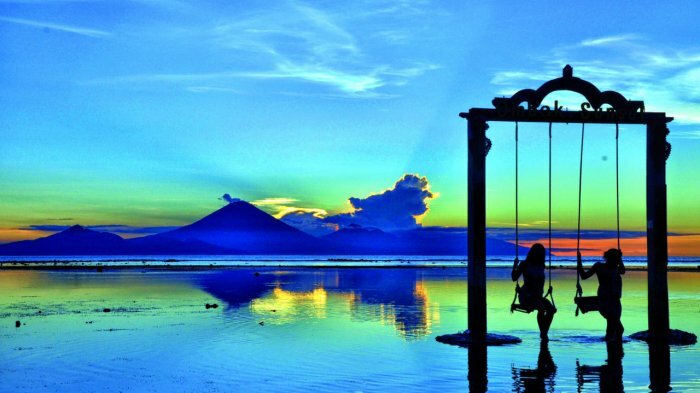 Gili Trawangan is known for its happening moonlit beach parties, being a great scuba diving location, and having a gorgeous sunset view. Meanwhile, Gili Meno is popular with honeymooners who love the secluded feel from the long stretch of pearly white beaches. 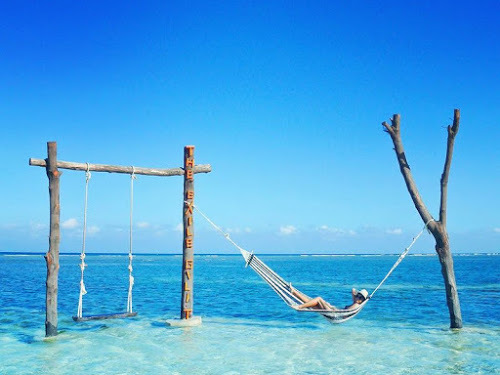 And finally, Gili Air gives you the best of both worlds with hip hang outs, peaceful nooks, and family-friendly fun adventures. 3. 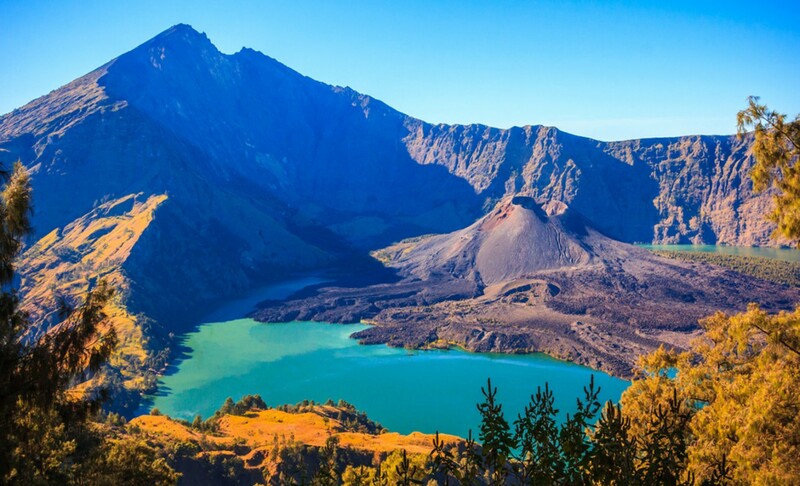 Challenge yourself by hiking up the steep volcanic peaks of Mount Rinjani, one of the highest volcanos in Indonesia. 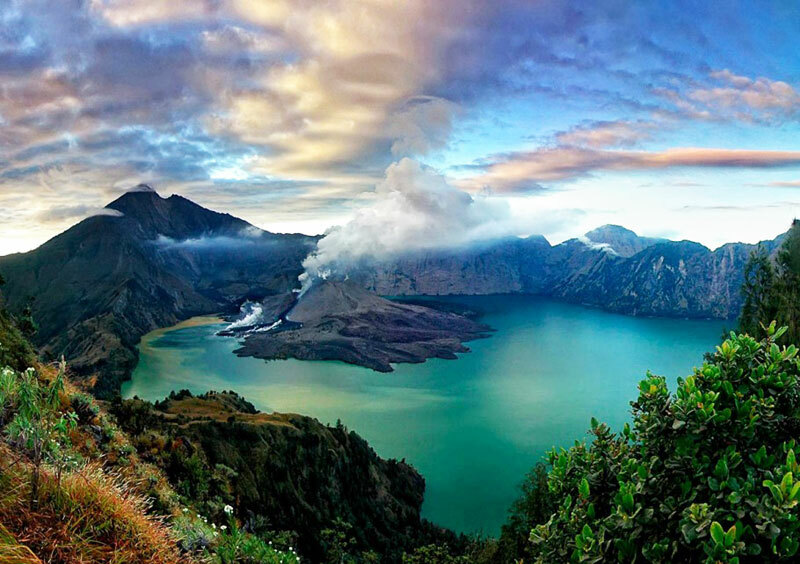 The Segara Anak Crater Lake located at the top is absolutely breathtaking! You can also go beach-hopping to discover something different at each one. Brush up on your wave riding skills at the splendid Selong Belanak Beach or be captivated by the black sand beach of Obel-Obel. 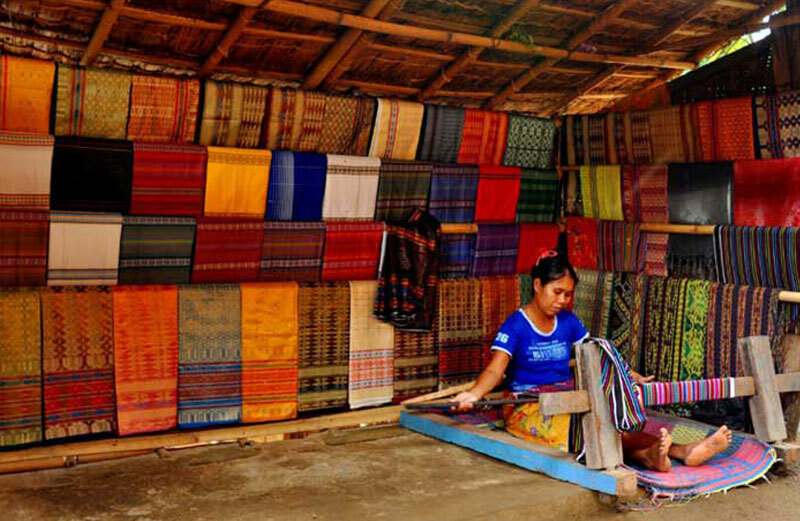 Learn a thing or two from the wonderful women with meticulous weaving skills that produce fine quality textiles﻿. The BizSmart Challenge 2018 is Malaysia’s first business reality TV programme by a financial institution.